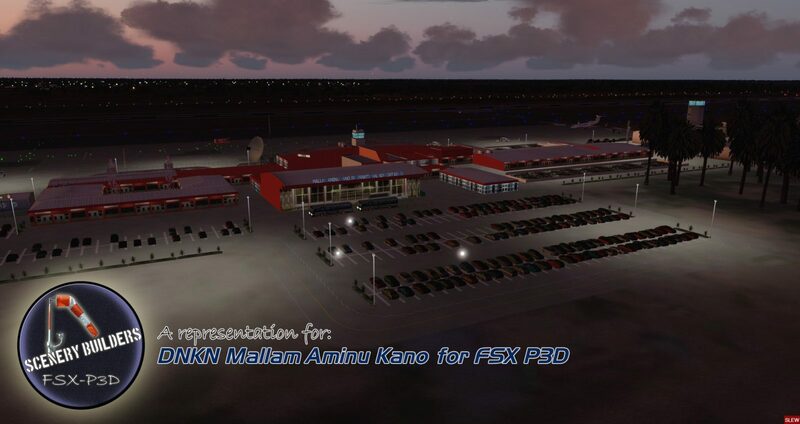 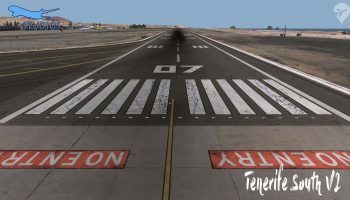 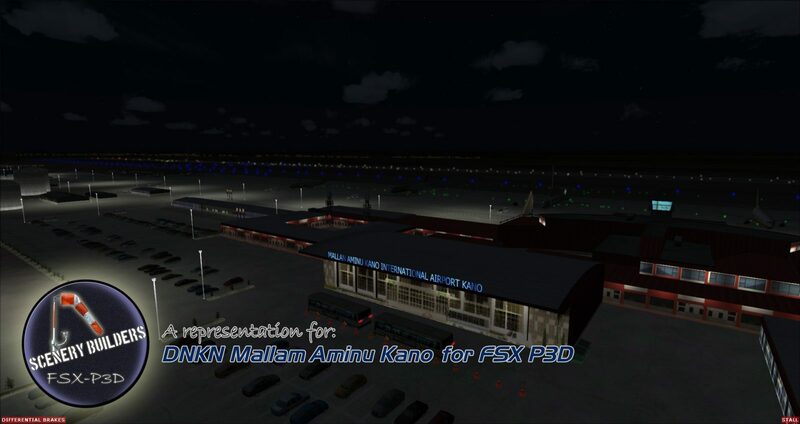 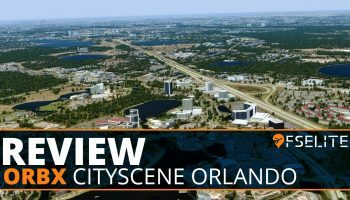 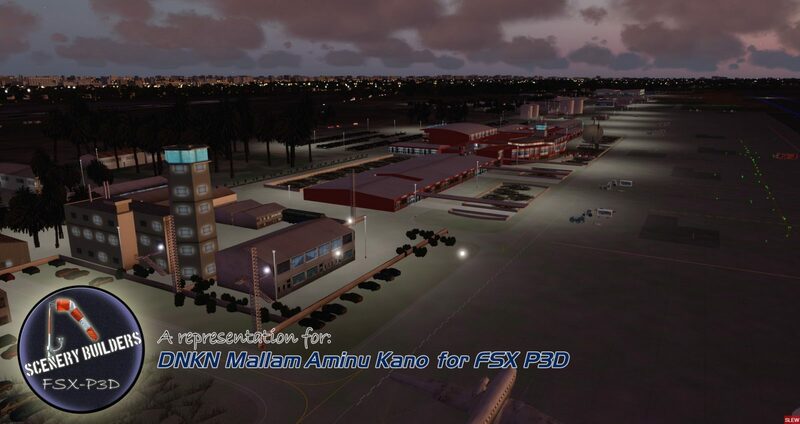 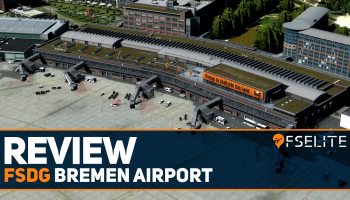 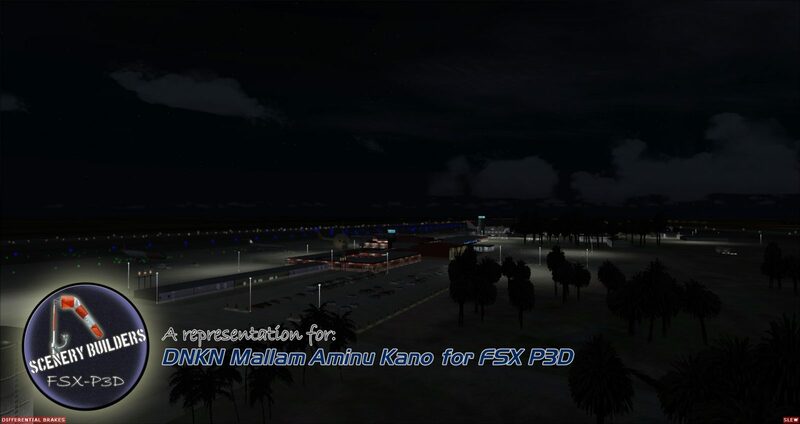 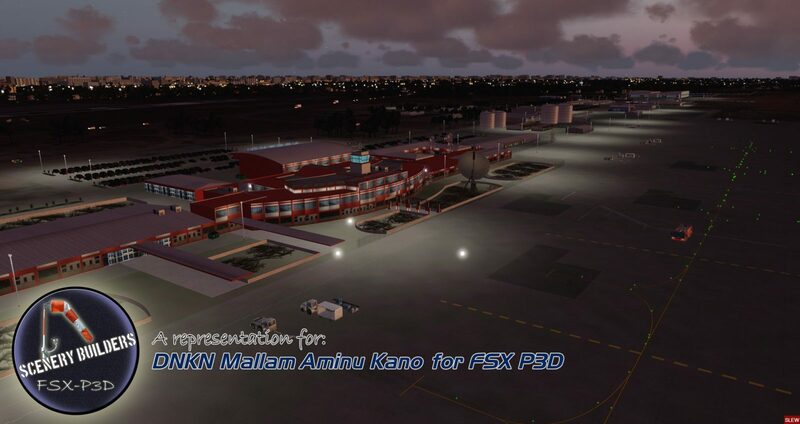 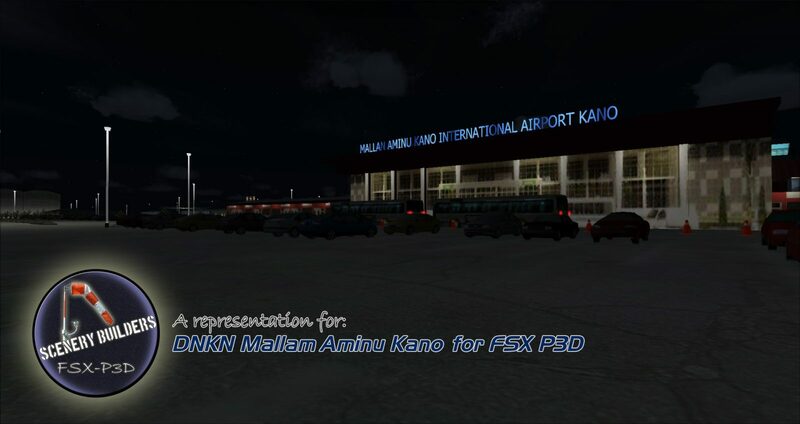 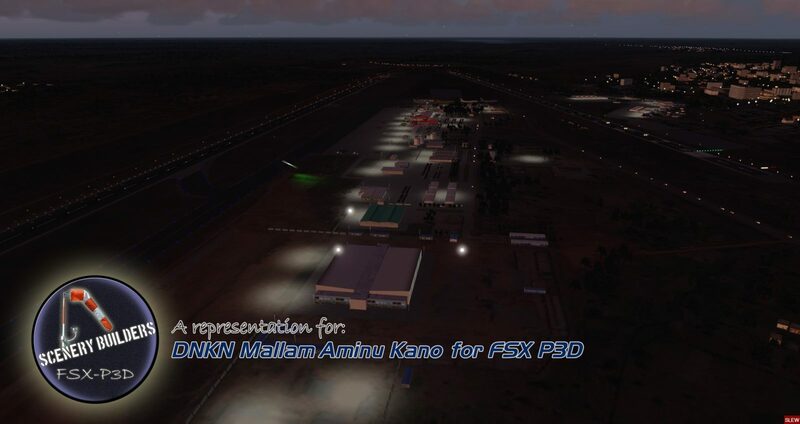 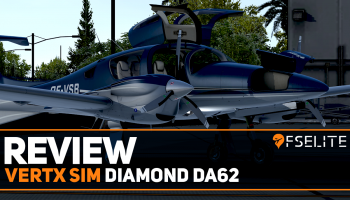 Following on from their January release of Nnamdi Azikiwe International (DNAA), FSXcenery has been hard at work to release their second Nigerian scenery package within the space of ten days. 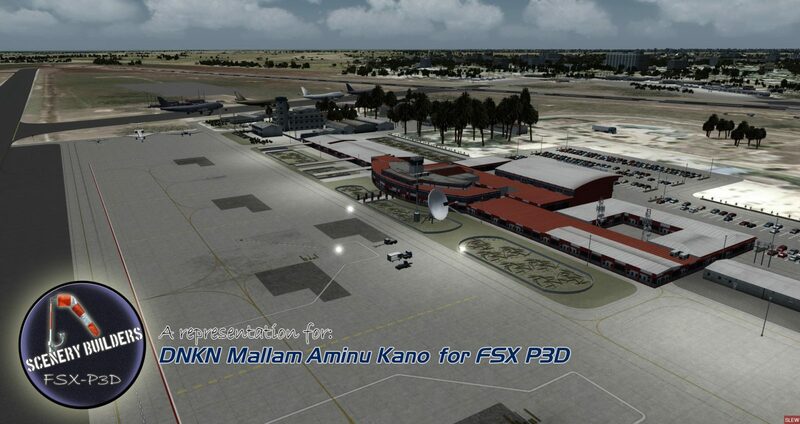 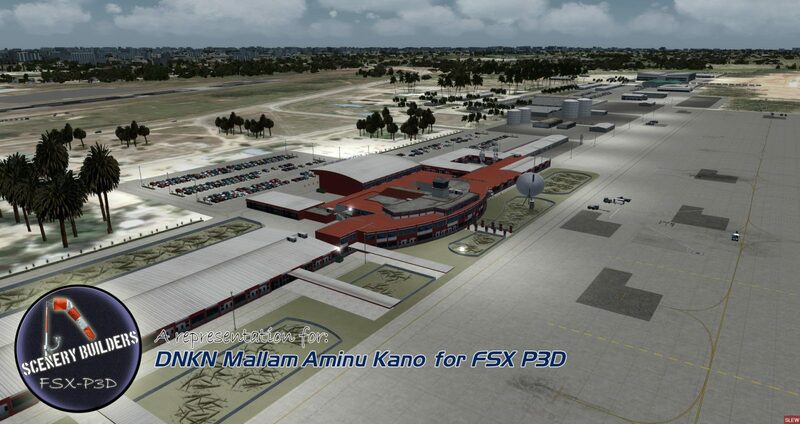 Mallam Aminu Kano (DNKN) is situated in Kano, the capital city of Kano State in Nigeria. 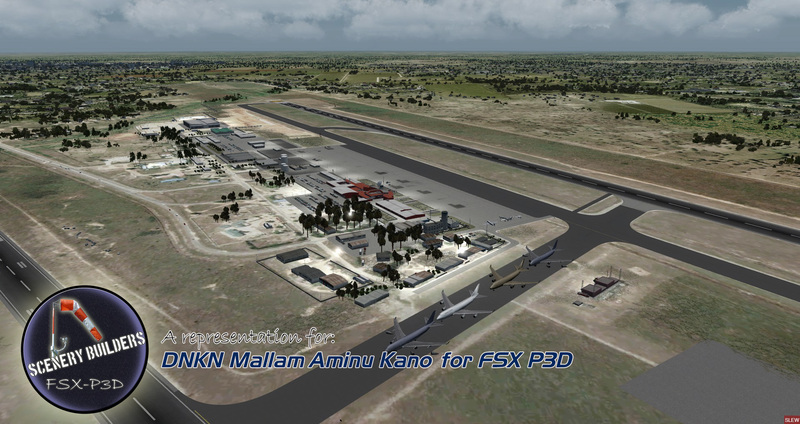 This former Royal Air Force base is the main airport serving northern Nigeria providing domestic flights from carriers Arik Air and IRS Airlines. 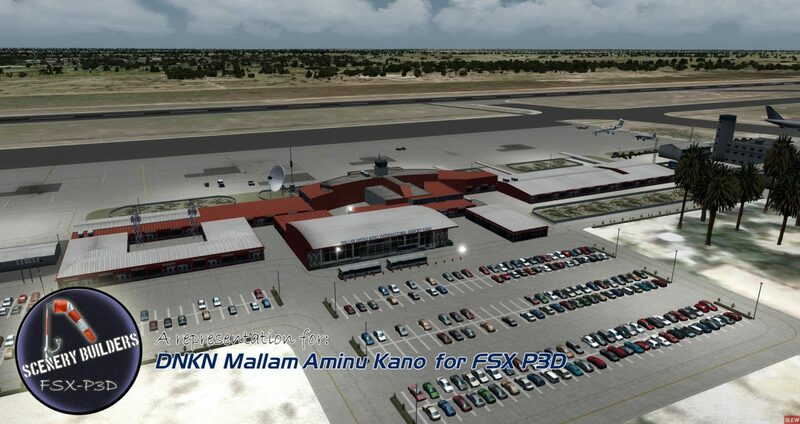 Popular international carriers operating to and from this airport include Ethiopian Airlines, Egyptair and Saudia. 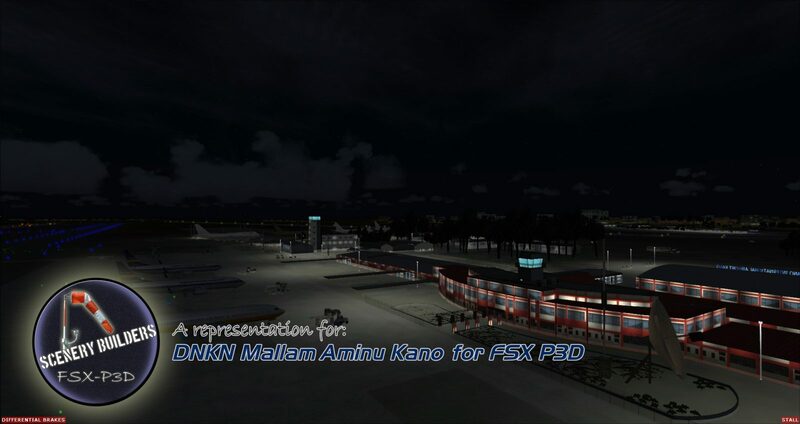 DNKN is available now at simMarket for €16.40 (Excl. 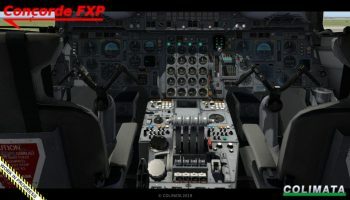 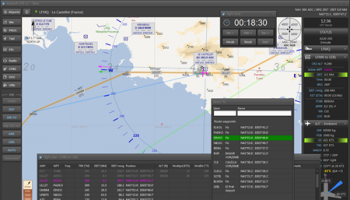 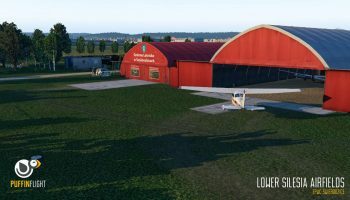 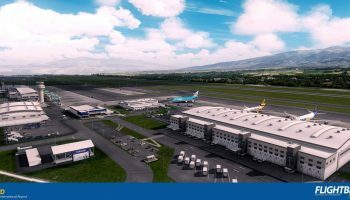 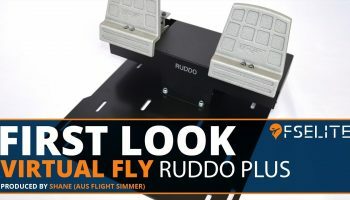 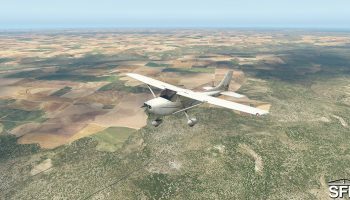 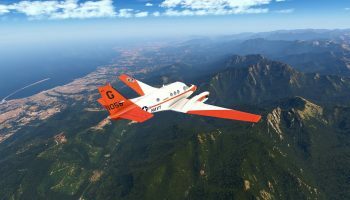 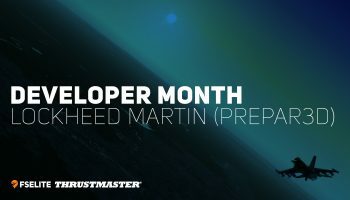 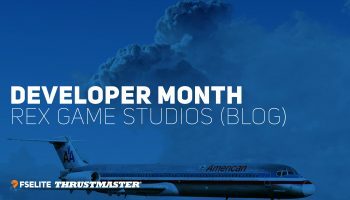 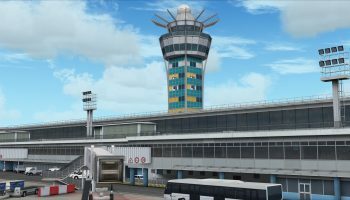 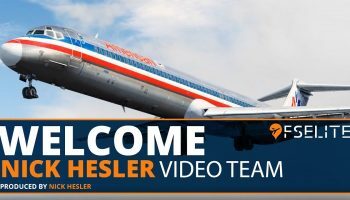 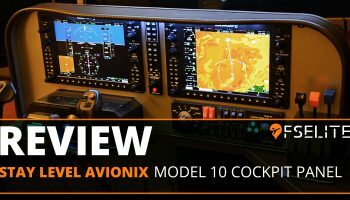 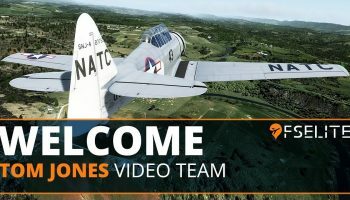 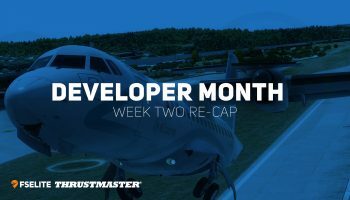 VAT) and is compatible with FSX and all versions of Prepar3D.